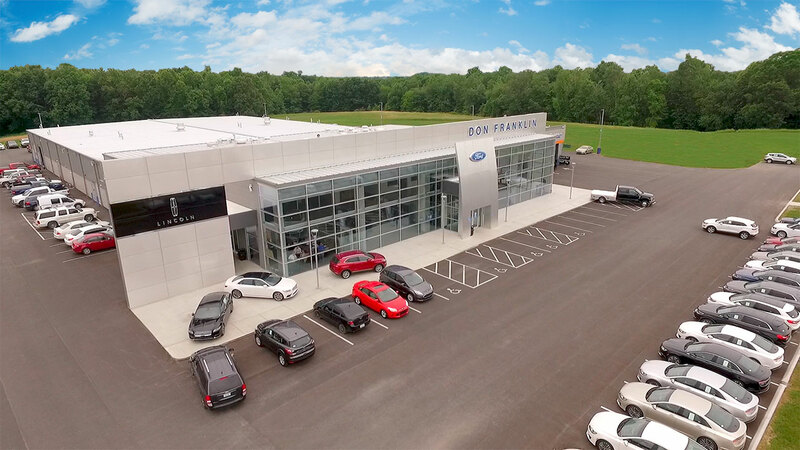 In 2016, the Don Franklin Auto Group approached Current360 for help in clarifying its brand and gaining market momentum. They were 14 locations strong, exclusively in South-central Kentucky and looking to grow. 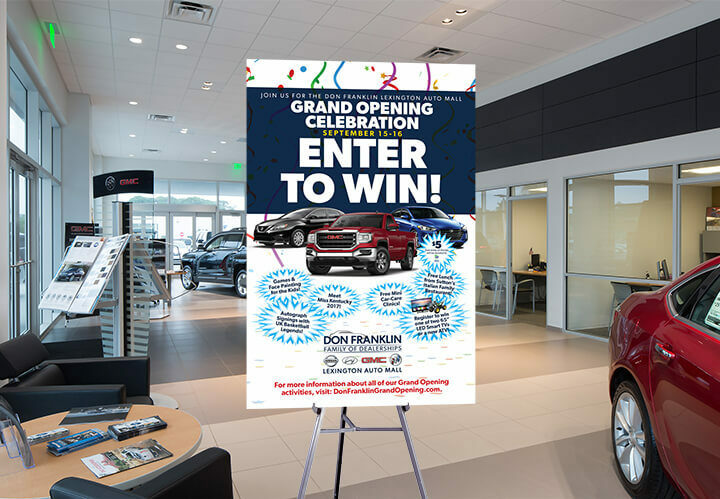 Today, a year and a half later, they’ve grown to 23 locations and now boast the highest-volume Nissan, Hyundai and GMC dealerships in the state of Kentucky. Prior to working with Current360, marketing decisions were made at the local GM level. 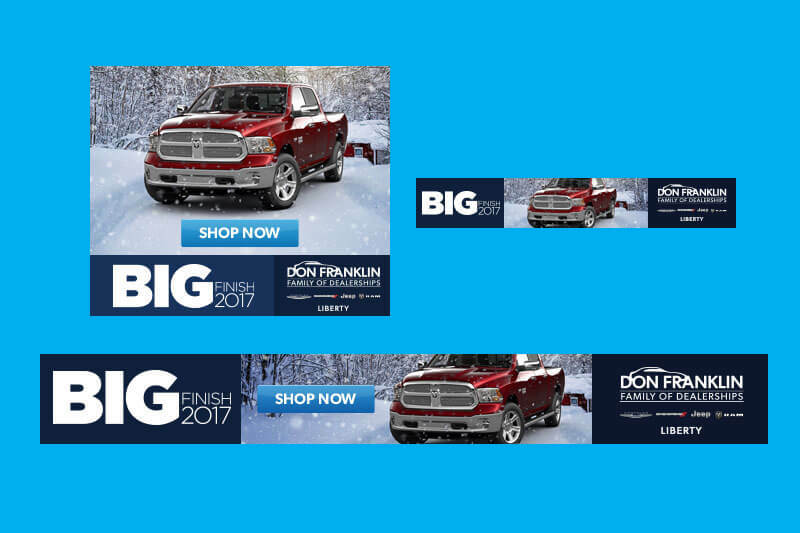 No two dealership’s messages were alike; each had their own individual look, which made projection of a unified brand voice impossible. After learning the unique position they were looking to occupy, Current360 developed a launch campaign around two differentiating factors…respect and trust. 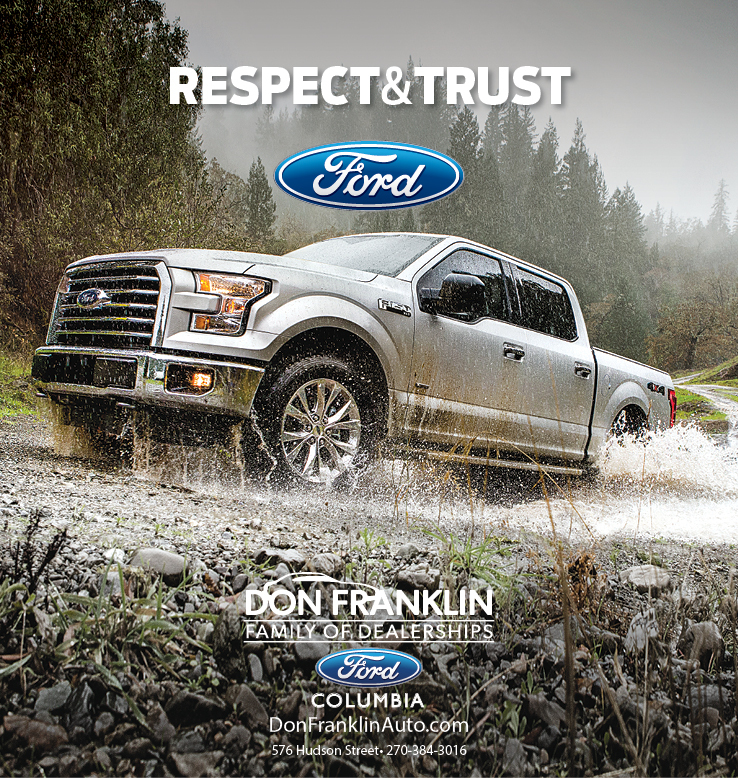 The brand adopted the slogan “Respect and Trust Come Standard with Us” and everything pushed toward a single contact point: DonFranklinAuto.com.  A brand standards manual was developed to guide the process forward. 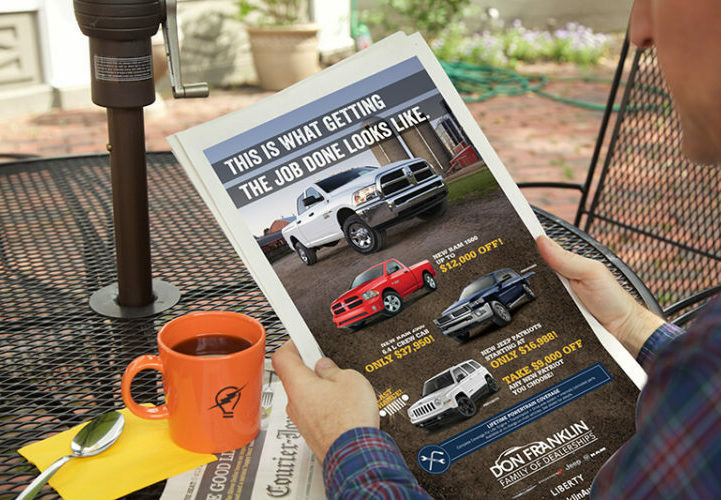 To maintain brand standards, Current360 began to produce all print advertisements and outdoor billboards. This provided further continuity market-to-market, and the brand began to gain higher name recognition than would have otherwise been possible. 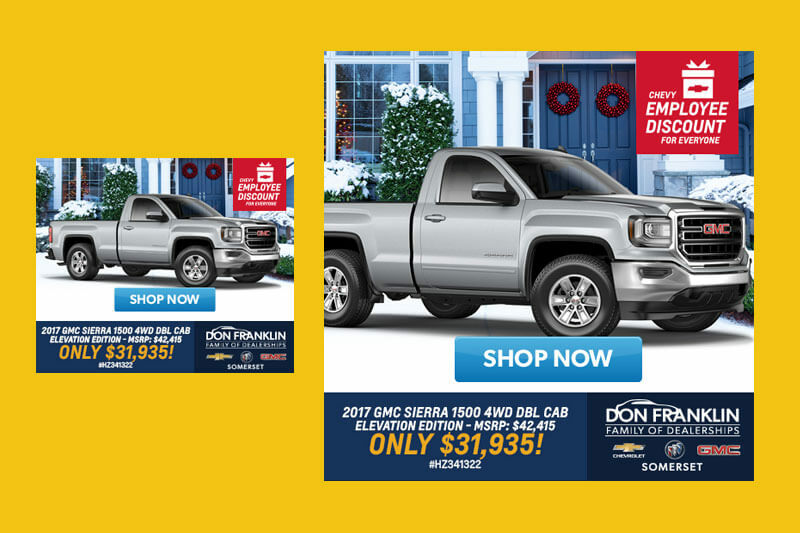 Moving beyond the standardized cars.com and autotrader.com digital messaging, Current360 launched an aggressive conquesting campaign that served digital ads geo-targeted to potential customers’ mobile phones while they were visiting competing auto dealers. Using a vast array of key indicators, we were also able to identify and serve individualized messages to new car intenders, new truck intenders, and used car intenders. Despite the growing importance of digital marketing, the establishment of any truly broad-based brand requires at least some mass media. We made it musical to make it memorable, and used the tagline as a sing out on both television and radio. Media purchases were data-driven for maximum reach and cost efficiency. 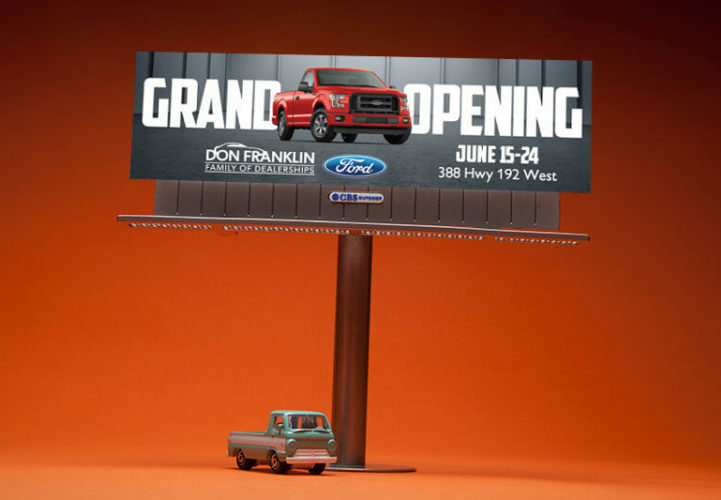 As all messaging points sought to drive traffic to DonFranklinAuto.com, the website itself had to do the heavy lifting. 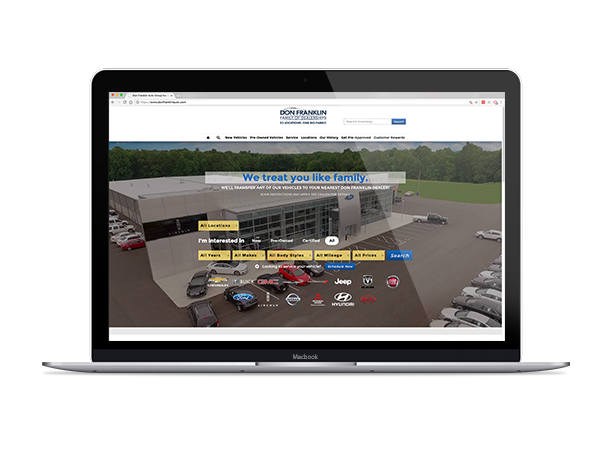 Individual inventory from each of the growing number of dealerships was fed into the central site’s database in real time through the groups inventory management system. 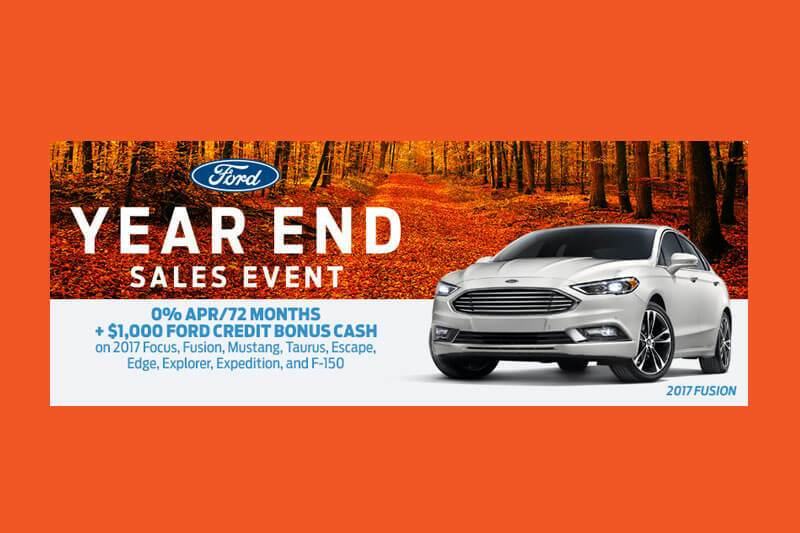 Our role was to re-think the onsite shopping experience, allowing visitors to quickly and easily find the vehicle they were looking for at a price they could afford.